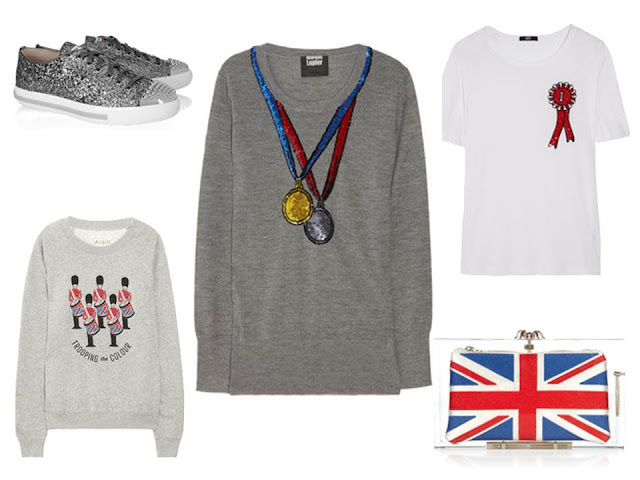 You know I can’t contain my excitement for the Olympics, so of course I became giddy upon seeing Net-a-Porter’s Game-inspired page on its site. Aren’t these items just darling! ?